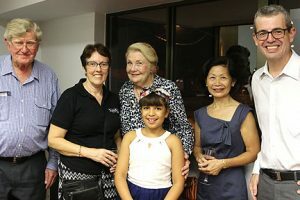 On Tuesday 26 March 2019 the new Tradelinked office was officially opened as part of the Exchange; Innovation & Information Centre (EiiC) at 91-97 Mulgrave Road, Cairns. 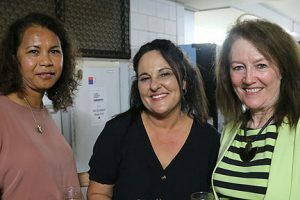 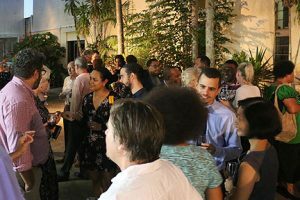 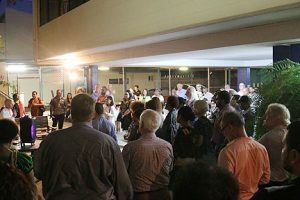 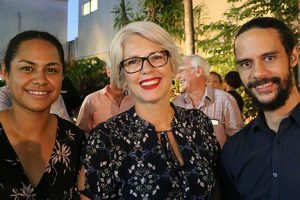 Approximately 100 guests from across PNG and Far North Queensland enjoyed an informal dinner hosted by the Cairns Language Centre and Cairns Business Centre. 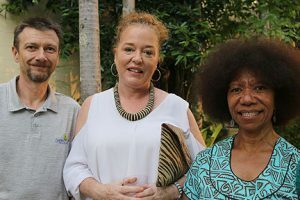 The new facility will assist in further promoting education and business links between Papua New Guinea and the Cairns region. 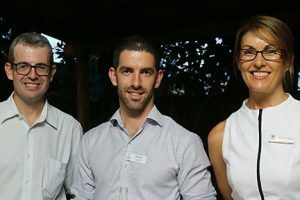 Cairns already boasts a strong Sister City relationship with the City of Lae through the Cairns Regional Council’s Sister City program. 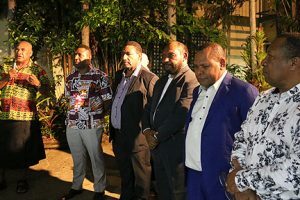 The Lae City Authority will also be a tenant in EiiC.